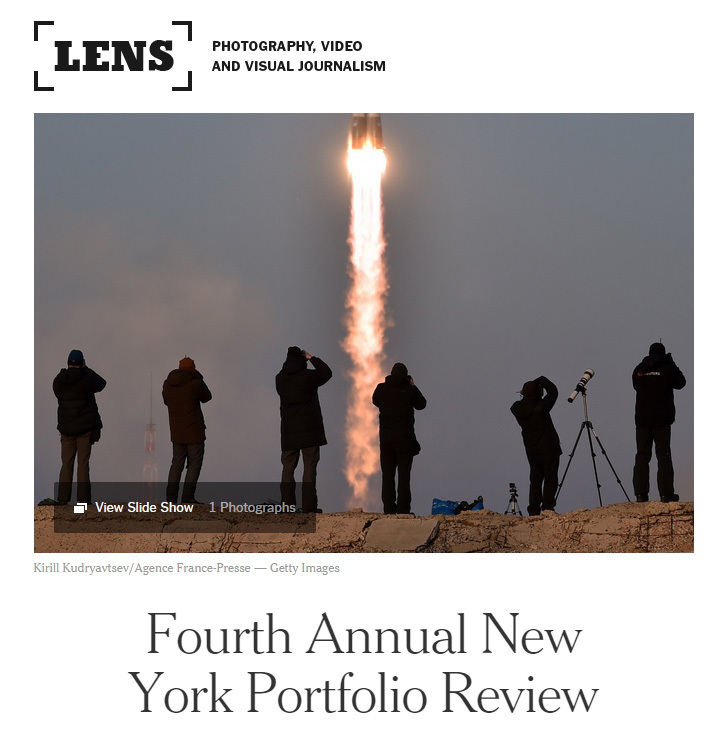 I've just been accepted to the 4th Annual New York Times Portfolio Review in April 2016. I attended the second review, in 2014, and it was a great experience to meet both editors and fellow photographers. The freelancer's life is often a lonely one, so I'm looking forward to the opportunity to meet colleagues. I'm not sure I've ever been in a room packed with more talent than at the second review. I'll primarily be showing work from my project on the New Hampshire primary, This is the worst party I've ever been to.